AGM provide the expertise to manage the financial tasks associated with organisations. 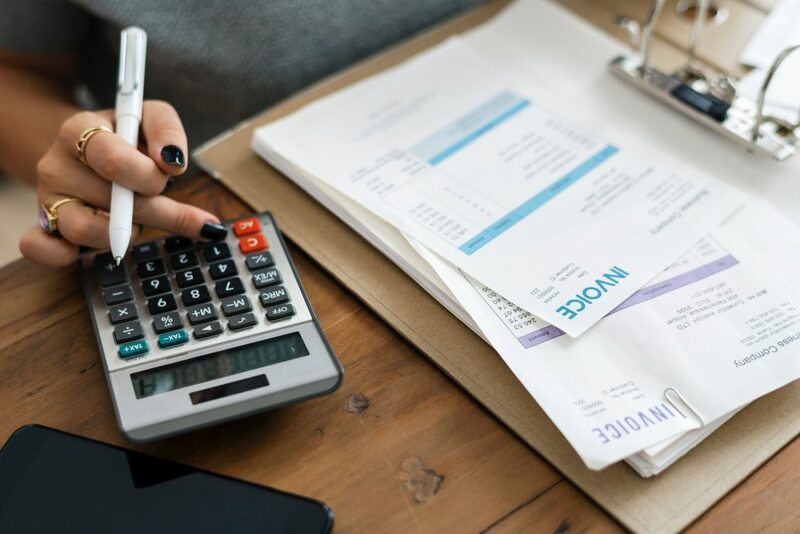 Our team efficiently administers our clients’ financial records, including membership subscriptions, VAT returns, invoicing and year-end accounts. The smooth running of an organisation’s finances allows for accountability and transparency, enabling the Executive Committee to monitor expenditure and to report to the membership with confidence. It also allows judgements and decisions to be made to enable the organisation to continue to grow in a financially stable position.